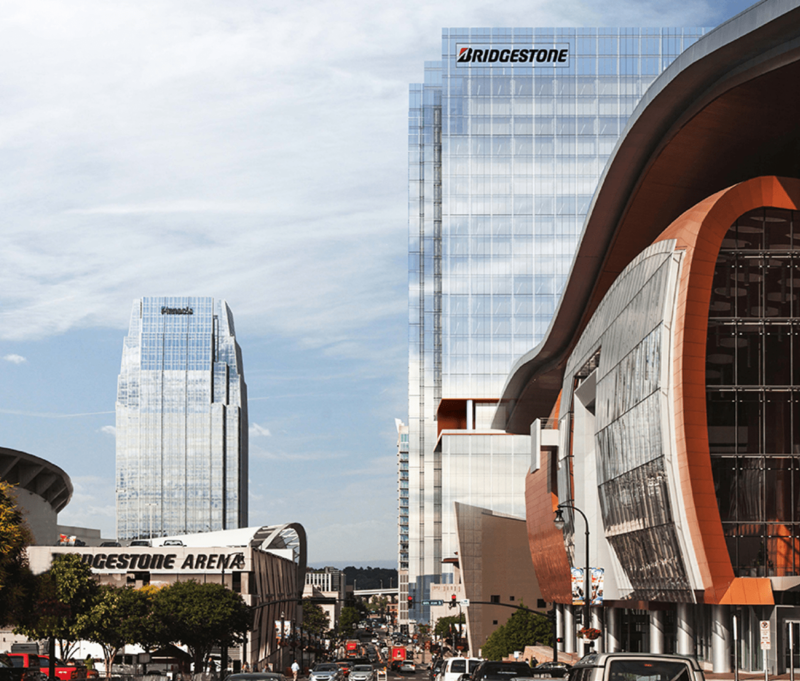 I’m proud to be giving a large portion of my time in 2019 to work alongside my good friend Sam McKee and Evergreen Leadership where my focus is working with leaders at Bridgestone North America. It’s a huge project and a great honor. I’m learning a lot and am already applying lessons learned to my other clients.